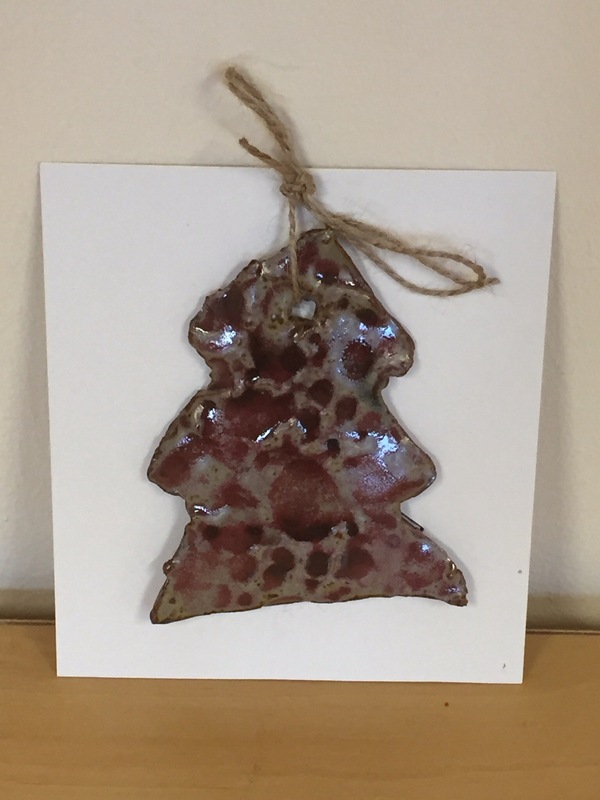 The pottery experiences for children of a primary school age can be designed to fit within a curriculum theme, topical subject or inspired by an artist or artistic movement. 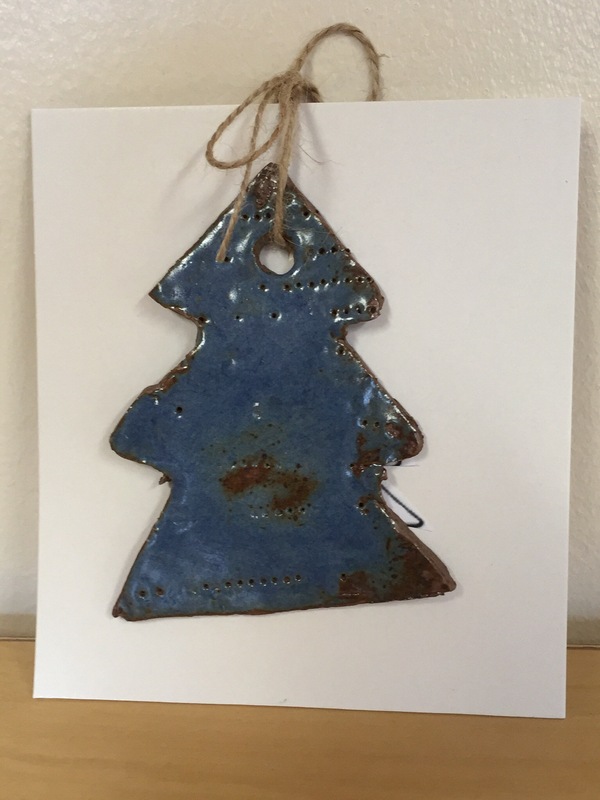 The workshops do not have to be art-and-craft led. 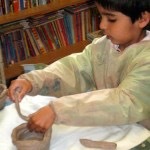 Clay can be incorporated into all aspects of the curriculum. Whether it’s a ‘changing material’ in science, or constructing an ancient dwelling in history, the potential for a theme is infinite. I have developed an approach that doesn’t impose ideas on the children, but provides a creative environment and framework for them to explore and develop their own ideas. 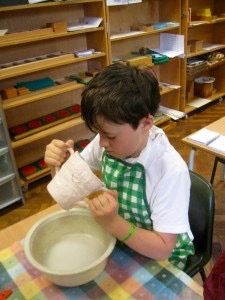 The workshops may also involve the children working together to produce a collaborative piece. This approach nurtures respect for each other’s contribution and a sense of shared ownership and pride in the final work. There is no such thing as a clay mistake! The positive nature of my approach encourages participants to feel good about their creative decisions – particularly those who might not achieve in other areas of the curriculum. I will arrive at your school, fully equipped with tools, materials and bags of inspiration. Typically there are two school visits. 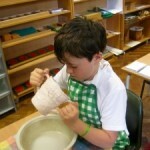 During the first the children produce their ceramic work. 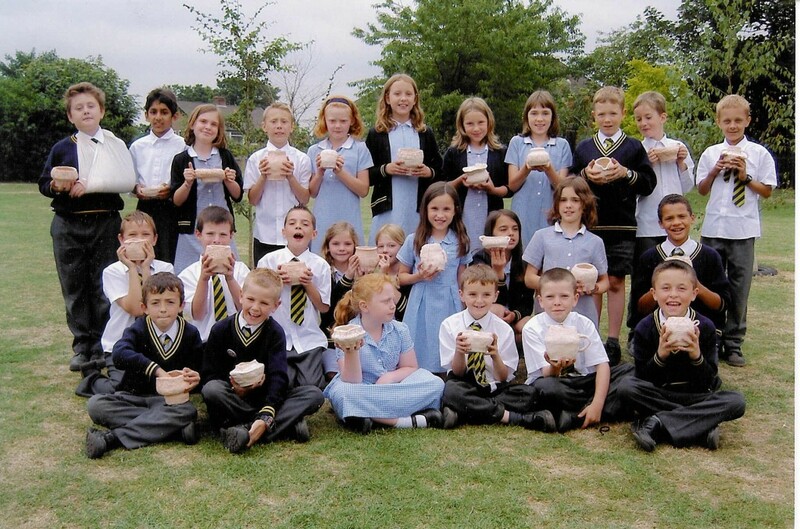 The created work is taken for firing and brought back to be glazed by children and then taken for the final firing. 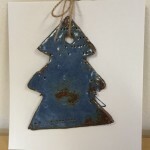 Following the glaze firing, the created work is then despatched back to school. I was called upon by St Margaret’s CE primary school in Olton, Solihull, to work with a Year 2 class who were studying Ancient Egypt. 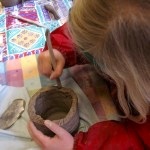 I had a lovely day working with the children who made their own interpretation of the Egyptian pottery. 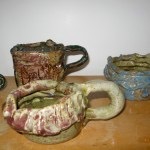 Examples of their creations can be seen on the photo below. 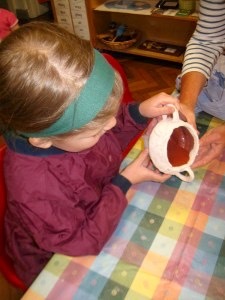 I had a several fun days with children in Henley Montessori primary school in Henley-in-Arden. 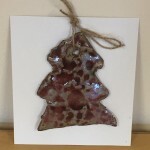 The children made decorative tiles. 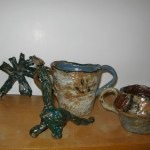 We also visited a local pottery studio and a ceramic exhibition in the local gallery. 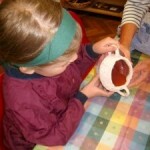 On another occasion the children were introduced to a hand-building technique known as coiling and they produced coiled cups, showing a great diversity of shapes.